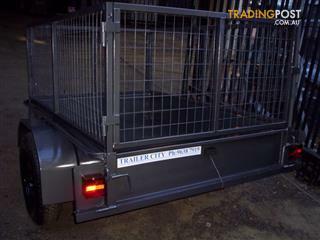 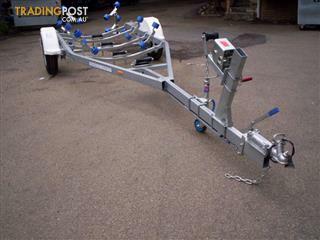 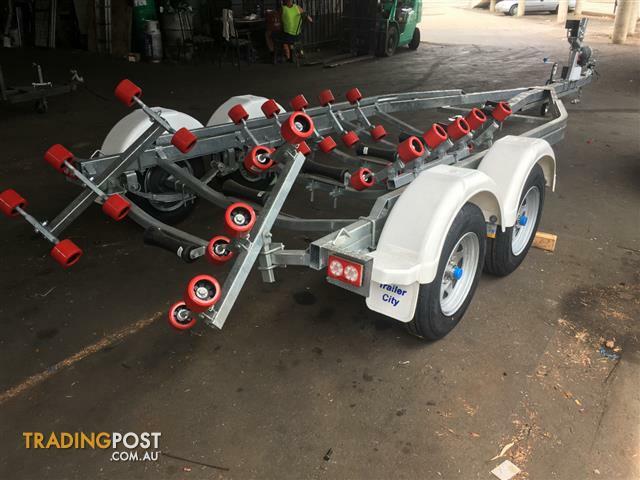 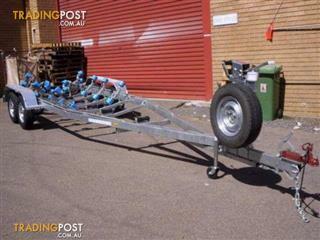 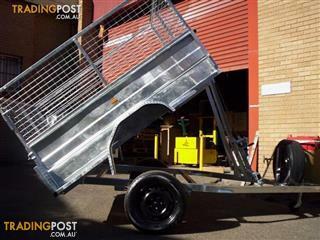 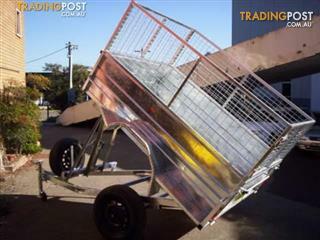 2018 city-t Box Trailer, with spare wheel and jockey wheel including cage. 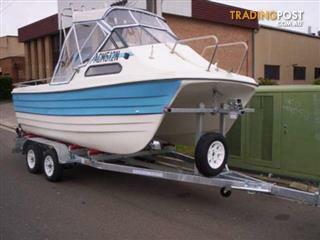 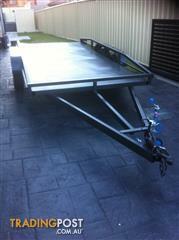 Need a custom made box, boat or work trailer? 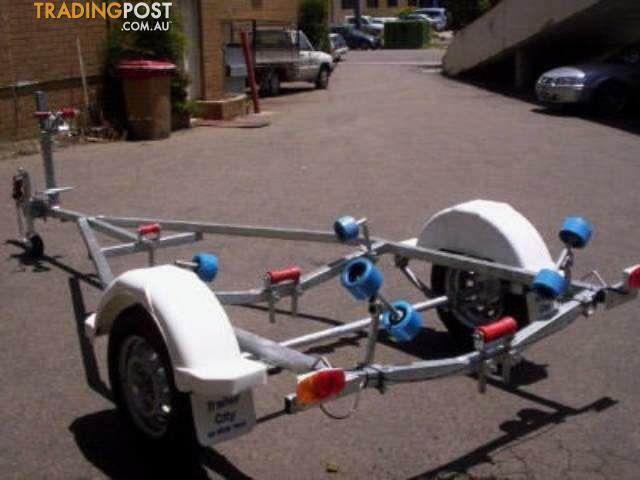 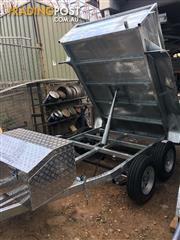 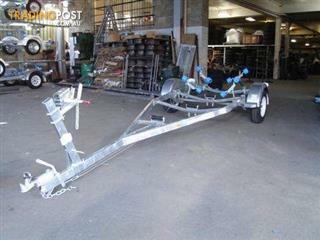 We can manufacture any trailer to suit your job needs. 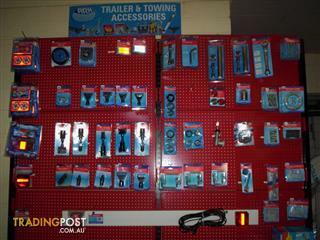 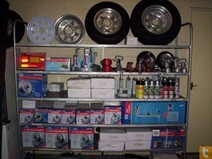 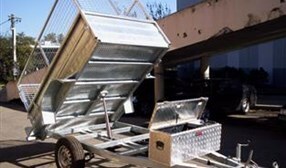 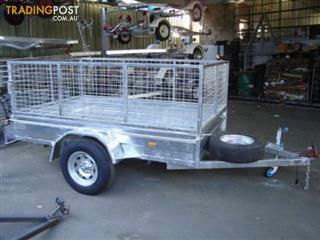 Trailer City also provide parts, accessories, service and repairs. 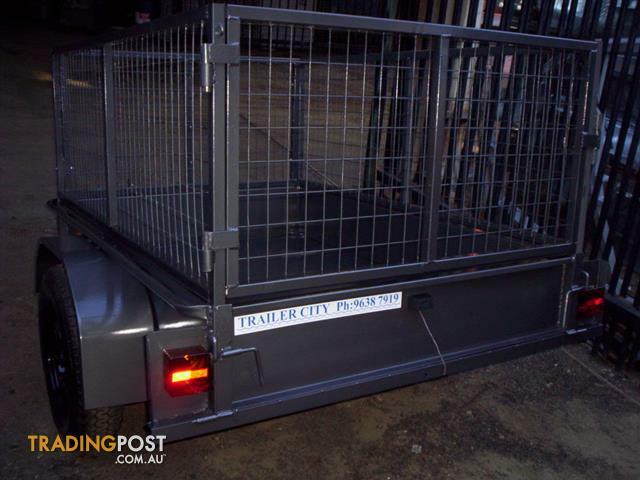 Trailer City can manufacture any box trailer to suit your needs, and have a large selection of ready to go models. 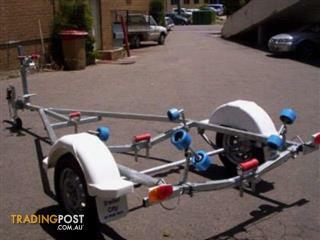 Need a custom made box, boat or work trailer? 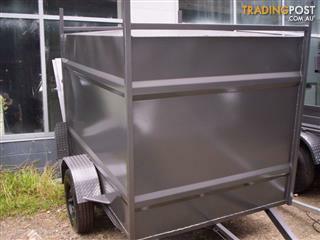 We can manufacture any trailer to suit your job needs. Trailer City manufacture trailers for boats 10 ft and upwards. 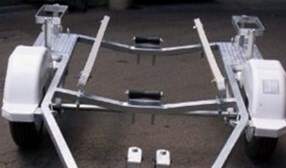 Our expertise range from small aluminium boats to large fibreglass boats. 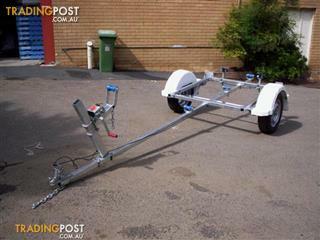 We build single and double axle trailers, with and without brakes.